It’s 13 February, which means today is World Radio Day. This day, proclaimed by UNESCO, is a celebration of radio as a truly non-discriminatory information and communication medium. 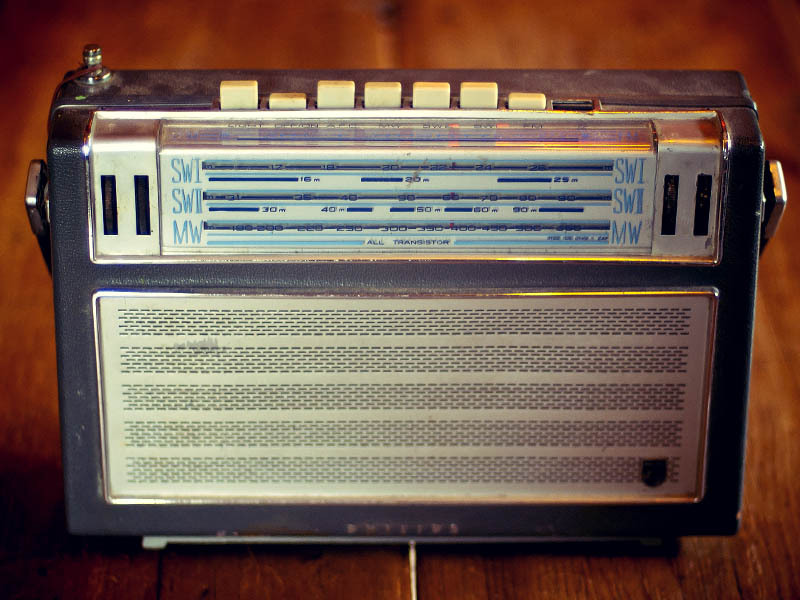 No matter how old the radio, you can still access the latest news, views and information. As the world continues to evolve into multiple levels of digital connectedness, radio remains the medium that reaches the widest audience worldwide. From commercial FM stations to shortwave community radio, the medium continues to entertain and inform a diverse audience, across all ages, genders and cultures. Despite changes and developments in broadcasting technology (from shortwave and medium wave to frequency modulation to digital broadcasting), the interface to its audience has remained largely unchanged, making it the simplest, most affordable and most widely accessible communication medium. The fact that radio can carry its message without the need for electrical connectivity at the receiving end makes it particularly suited to disseminate information in conflict situations and during natural disasters. While traditional broadcasting remains at the core of radio, digital technology has opened up new opportunities – online radio stations are decreasing the cost of broadcasting, resulting in more citizen journalists and community groups using the medium to give voice to their unique messages. I listen to radio every day – long live the radio! Great picture also.